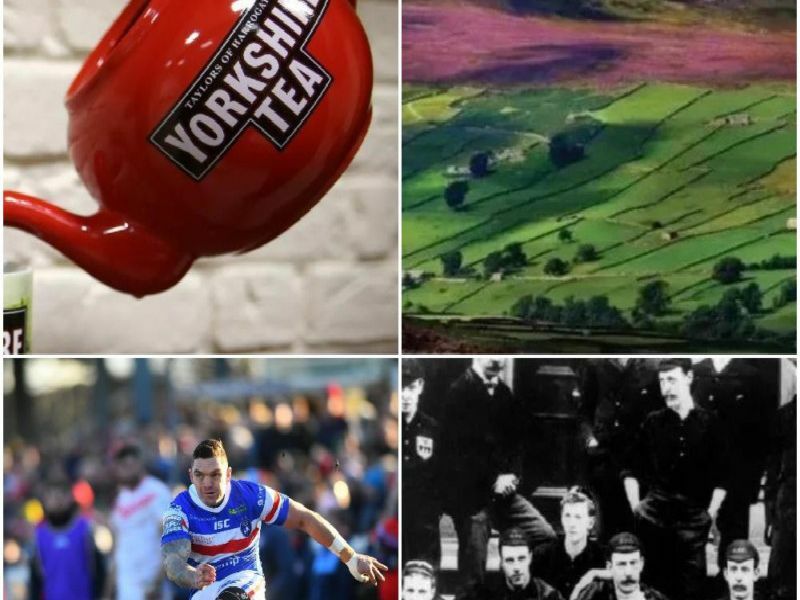 In our hearts, we all know that Yorkshire is a better county than Lancashire, don't we? Yorkshire is much bigger than Lancashire - and we all know size matters. Bigger is ALWAYS better, right? RIGHT?! The name says it all, really. It's not Tour de Lancashire, is it? Leeds Festival, Tramlines, need we say anymore? Them lot can keep their Parklife. According to the Sunday Times best places to live list in 2018 - York came out on top. We're not surprised, in all honesty.